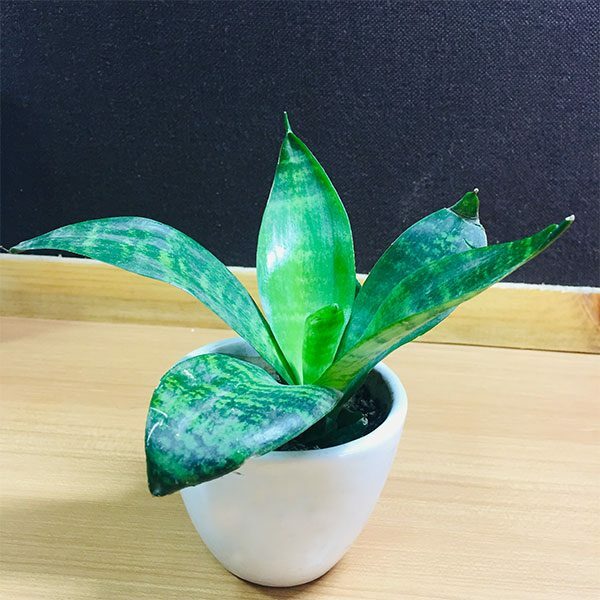 Sansevieria, which is native to Africa, is commonly called the snake plant, because of the shape of its leaves, or mother-in-law’s tongue because of their sharpness. The grow small greenish-white flowers on spikes but are attractive due to their foliage. They tolerate low light conditions and need very less water. It is also own as Snake Plant, Mother-in-law’s tongue, devil’s tongue, and snake tongue. 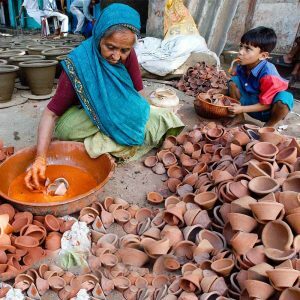 Provide it with Indirect sunlight, Water twice or thrice a week.